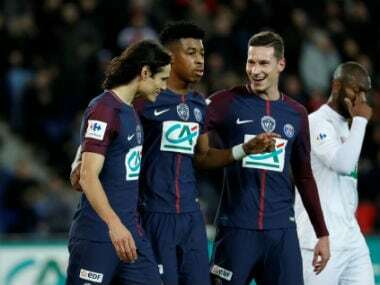 Paris: Embattled Unai Emery's Paris Saint-Germain must put aside the pain from their prosaic Champions League exit to drag their focus back to domestic affairs with an unglamourous Ligue 1 tie against Metz on Saturday. Their European ambitions are again in tatters after Tuesday's 2-1 loss to Real Madrid. 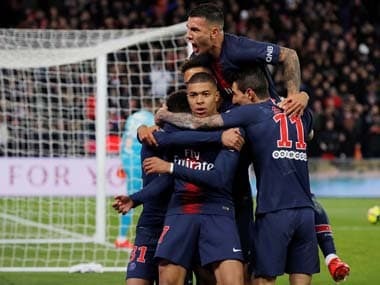 To add insult to injury, European football's governing body UEFA has opened disciplinary proceedings against PSG for the spate of smoke bombs and a laser deployed by their supporters during the match at the Parc des Princes. Emery's expensively-assembled Qatari-backed team host the club propping up the table with a nagging cloud over Neymar's future. 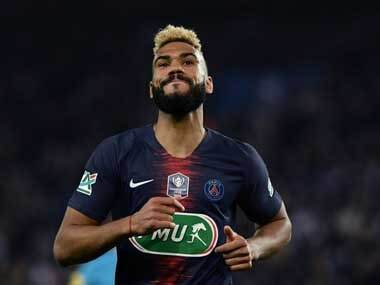 Having broken a foot bone in a league match against Marseille, the 222-million-euro marquee signing watched Tuesday's game in Brazil where he is recovering from surgery. PSG's Brazilian defender Marquinhos urged his close friend to stay put at the Parc des Princes with rumours rife that Real Madrid are prepared to break the bank to attract the former Barcelona player back to Spain. With his contract up at the end of the season and expected to be shown the door, Emery will at least want to walk away his head held high having delivered PSG's seventh Ligue 1 title, while his team are also still in both Cup competitions. PSG's lead is cut to 11 after Monaco made the most of their Friday night trip to Strasbourg winning it 3-1. The defending champions welcomed back captain Radamel Falcao, who was fit again after a thigh injury sustained at the start of February. "Falcao will start, but he's not at his best level yet," cautioned Monaco coach Leonardo Jardi before the match. "To take part in a World Cup is my dream," said the 32-year-old.